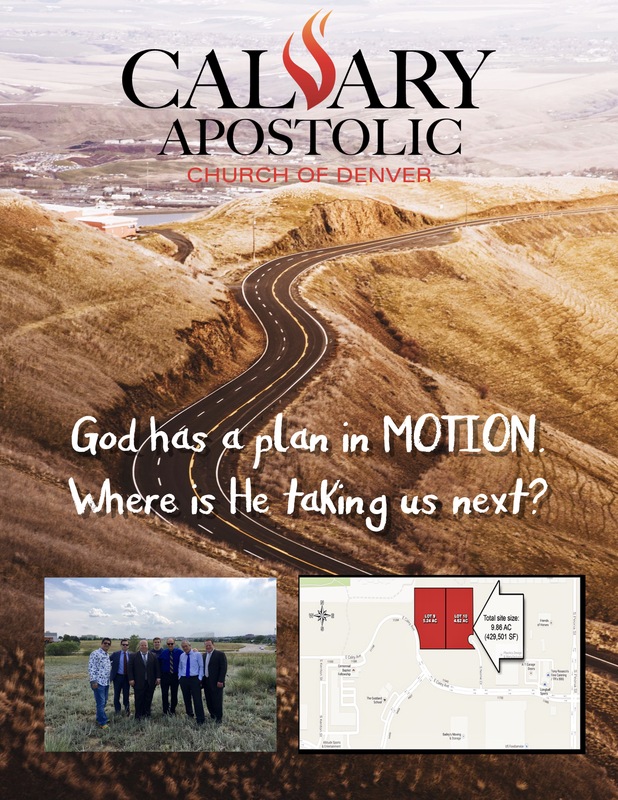 This Sunday, March 5, at noon, the praying saints of CAC Denver will have a special Dream Big prayer meeting on some land for sale. Everyone is invited to step off the boundary and pray fervently to stay in step with God. We’re outgrowing our beautiful facility at Yale & I-25. God has ALWAYS provided, so let the adventure continue! •CAC Kids Ministry Puppet Practice is Saturday, 3/4 at 2:30 p.m.
 ¶ Trust in the LORD with all thine heart; and lean not unto thine own understanding.